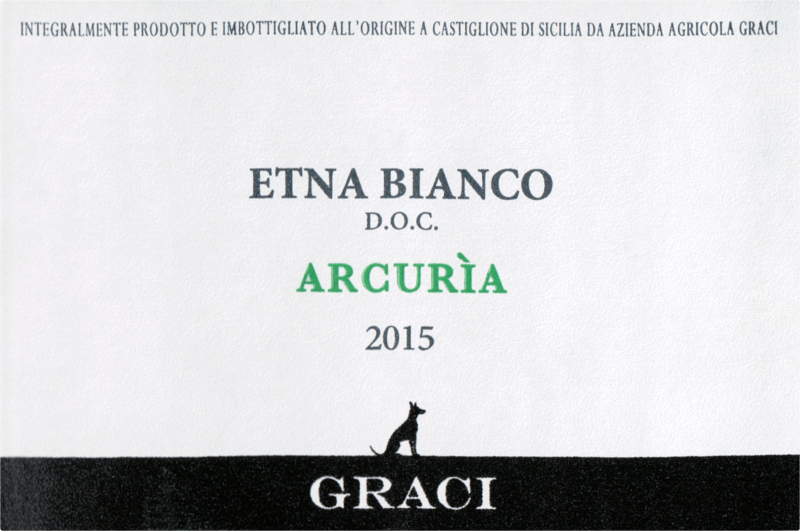 "Graci produces some of the finest wines on Etna. 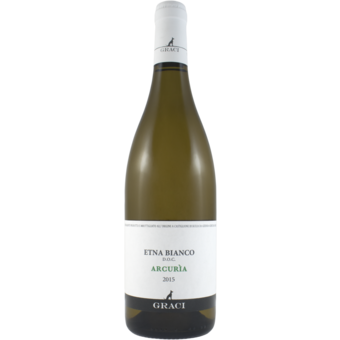 The 2015 Etna Bianco Arcurìa (100% Carricante) is a delightful wine that absolutely revives and refreshes the palate with each beautiful sip. It is fragrant and fresh but it also offers a very firm sense of depth. The bouquet opens to salty mineral tones with lighter layers of white peach and tangerine skin. The Arcurìa vineyard, located just opposite the Graci palmento and winery, is planted to ancient vines."